It’s a commercial panel van. 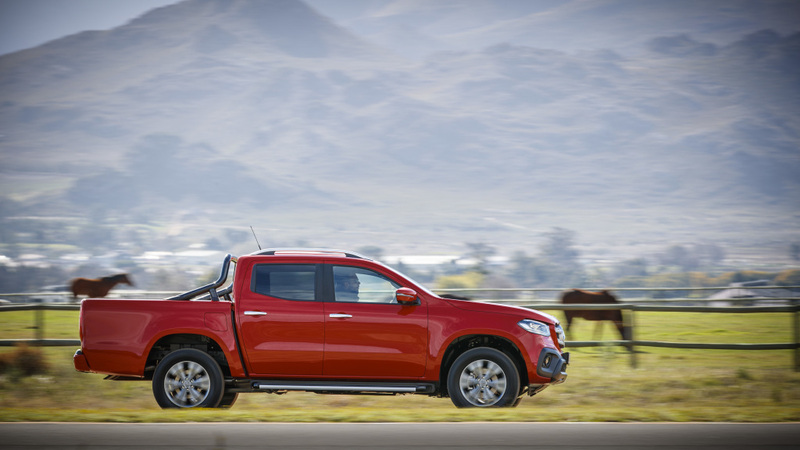 It’s the most expensive 4×4 in this test, with a retail price far in excess of R1 million with all the aftermarket extras thrown in the mix. It’s also one of the coolest 4x4s we’ve ever taken on a Leisure Wheels Adventure. 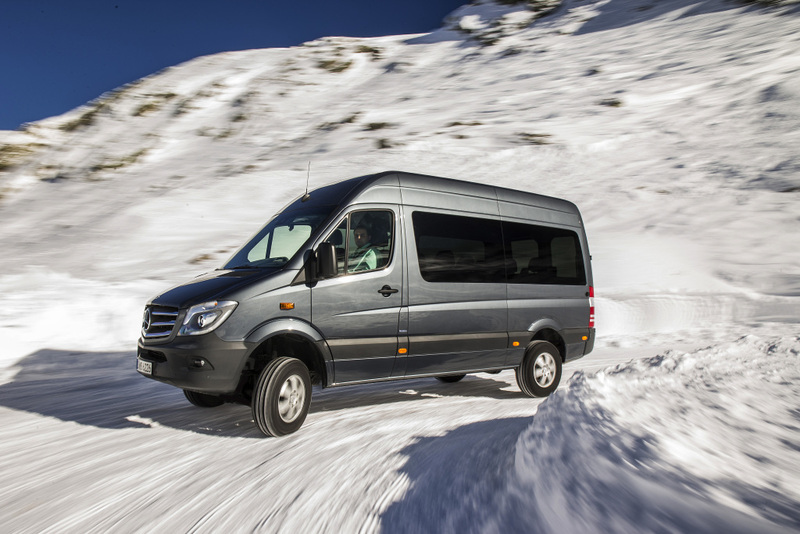 “There’s something inherently honest and likeable when it comes to vans,” said tour leader and 4×4 expert, Johan Kriek, driving the Mercedes Sprinter van. “Agreed,” said we, from the passenger seat of said van, the Mercedes-Benz Sprinter 4×4. We had the same thought a few hundred kilometres earlier. When it comes to offering fit for purpose motoring with zero pomp and pretence, there’s nothing quite like a boxy panel van. Add 4Matic four-wheel drive, comfortable seats and some basic luxury amenities and you have the makings of a great overlander. Think Prado, but with a boot the size of a small truck’s load bin. Yes, it is large. 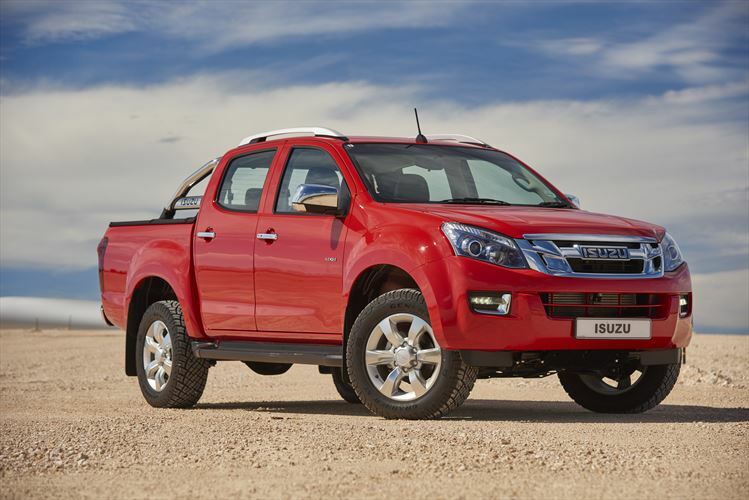 So large, in fact, that it dwarves even the largest double-cab or SUV. Park next to one with a sunroof andyou can literally look into that vehicle from above. We initially thought its sheer size would be its undoing, but no. 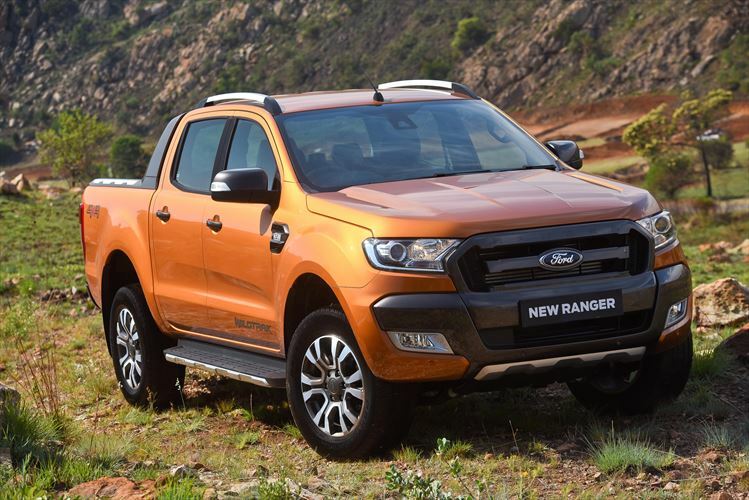 It fitted neatly into a standard parking spot outside a restaurant in Bethlehem (reverse-parked, nogal) and it led this pack of off-roaders through the mountain passes of Lesotho without hassle. The only minor inconvenience is its mass. At over three tons, you need a code 10 to operate it legally. It’s a trivial issue compared to everything good about the Sprinter. Look, you probably don’t want to use one as a daily driver, but what a spectacular weekend tool it would be. If you have an adventurous spirit and you’re looking for the ultimate camping solution, this is about as good as it gets. Up front it has space for two and in the rear there’s room for three more. You could easily fit a third row in there, but that’s entirely up to the owner. Being a van, it doesn’t have all the modern connectivity features such as a fancy infotainment interface, but there’s enough to keep the passengers safe and happy. You get a basic radio system, air-conditioning and electric windows (up front). Besides, if you buy a Sprinter like this, chances are you’re a bit of a family guy. The lack of connectivity was actually a breath of fresh air, as it forced the occupants to interact with each other. The driving position is impressive. You sit high, so you can see yonks ahead. All the controls, including the gear lever, are positioned in close reach. Add power steering and a suprisingly light clutch action, and this bus is no harder to drive that a VW Polo. Of course, you just have to keep the sheer girth and height of it in mind. The girth equals space. And lots and lots of it. The cabin is vast, the second row of passengers have huge space available… yet the ‘boot’ is still humungous. Filling it up proved impossible. This particular unit has a bunch of overland kit fitted, courtesy of Front Runner. It showcases how a ‘van’ can be turned into a pukka overlander. As for the off-road bits, it’s more good news. 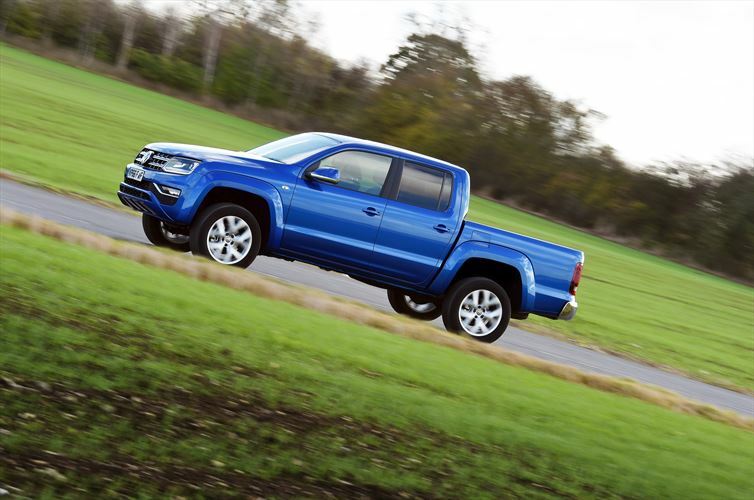 The 2.2-litre four-cylinder turbocharged diesel powertrain delivers 110kW and 330Nm of torque (at 1 400–2 400r/min), and like a right proper commercial vehicle, the engine pulls strongly from just above idling speeds. Not that it minds revs either… in conjunction with the six-speed manual gearbox, it drives very much like a modern turbodiesel passenger car. The permanent 4Matic four-wheel drive system, in partnership with the BFGoodrich KO2 all-terrain tyres, offer great traction in all conditions. The torque is split 35:65 between the front and rear axles, and traction control and an electronic stability programme are standard. For really tough off-road driving conditions, there’s also a rear differential lock available (but we never needed to use it in Lesotho). Though Mercedes does offer it as an option here, our unit did not have low range gearing. A transfer case would have been preferable for the steep drive down Sani Pass, but the bus got the job done, nevertheless. Okay, so the ride was a bit hard in places. And the tall body rocked from side to side in some conditions. But overall, the Benz 4×4, with enough space for the Lions rugby team, impressed all and sundry no end. It ran with the double cabs on Lesotho’s worst gravel tracks, forged rivers and conquered the steepest passes. And it did it with a potjie strapped onto the roof.